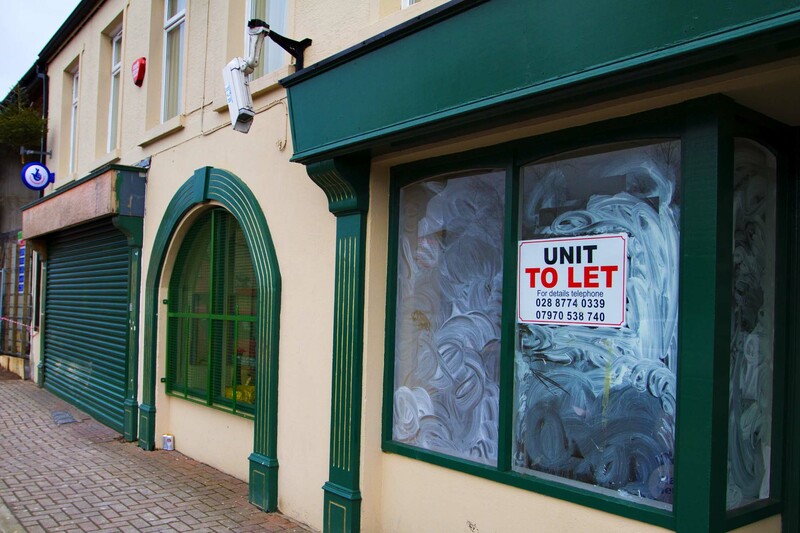 Sullivan’s Shop, a landmark in Coalisland closed last week. I couldn’t establish just exactly how long it had been on the Main Street but it’s a long long time. My father, now in his eightieth year, can’t remember a time before Sullivan’s. It was a news agents, stationary, toy shop (it seemed to do a roaring trade in tennis rackets during Wimbledon fortnight in my childhood) It was where the Fianna footballers met in the town to go to matches and where news about the town was gathered. I remember my Mother saying something about Sullivan having started out selling sandwiches on the street on St. Patrick’s Day. That would have been going back a long time. My Uncle Ned might be able to give you a bit of history.